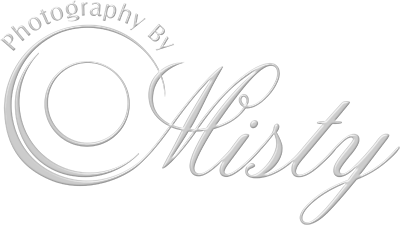 Photography by Misty loves taking pictures of high school seniors as they get ready to take their next big step in life! They have so much self confidence, knowing who they are and what they like. We are more than happy to go to your favorite hangout spots or we can suggest a fun, edgy location of our own! Bring props or even your best friends, the more the merrier!